Free delivery within 50 miles of Uvalde, Texas! Uvalde, Texas is our home and portable building sales is what we do. Derksen Portable Buildings makes the best buildings and we are proud to sell Derksen Buildings. 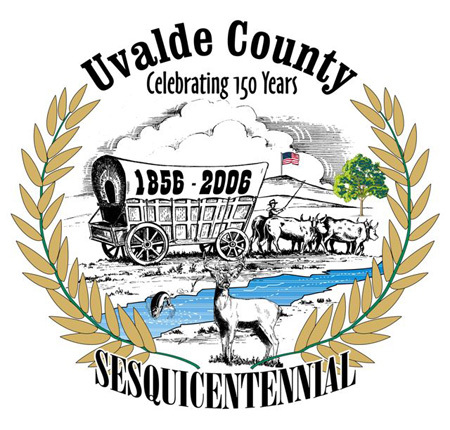 We also have a Uvalde factory! We make the buildings right here and you can purchase them directly from our sales office on Highway 90 in the middle of Uvalde. Free delivery within 50 miles of our local Uvalde, Texas delivery point. Portable building sales in Uvalde, Texas! Derksen portable buildings can be delivered to your Uvalde location! We have many happy customers in Uvalde, Texas and the Uvalde County area. 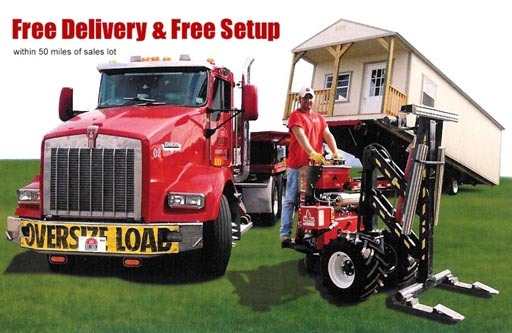 For building delivery in the Uvalde County area, please check our delivery requirements before calling to order. Any Texas City will be in our area, however; it is best to call for color options and custom build outs. Contact us or come to the Uvalde, Texas location and order it today. We have every Derksen portable building in stock and ready to deliver. If you are in Uvalde, or anywhere in Texas, and are looking for a shed, storage building, garage, barn, playhouse, or cabin, we have it! If we don't have it we can build it. Our factory in Uvalde, Texas is very close to our sales location.